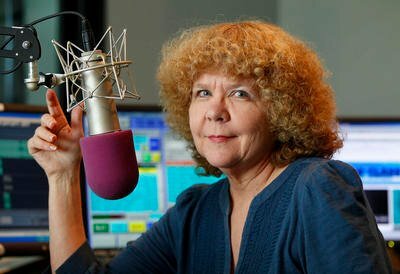 “Putumayo World Music Hour” is hosted by veteran KFOG San Francisco radio personality Rosalie Howarth. The “Putumayo World Music Hour” takes listeners on a journey through the music of many different cultures. Shows includes well-known names like Bob Marley, Sting, Loreena McKennitt, and Santana, along with exceptional, underexposed international artists. The program also features interviews with world-class music makers such as Los Lobos, Jackson Browne, Bonnie Raitt, and Taj Mahal who eagerly support and have been influenced by world music.